Thank you for the rodeo bull and castles at the weekend! I would recommend you as a company for you A class service and brilliant castles your staff was great I will use again. many thanks Keri. Huge thank you too dj land of castles for an amazing service this weekend highly recommend!! BIG THANKS TO DJLANDOFCASTLES GOT THE 12X15 DISNEY CARS CASTLE ON SUNDAY CAME ON TIME AND THE LADS WERE GREAT.BE BOOKING AGAIN SOON MANY THANKS IAN. 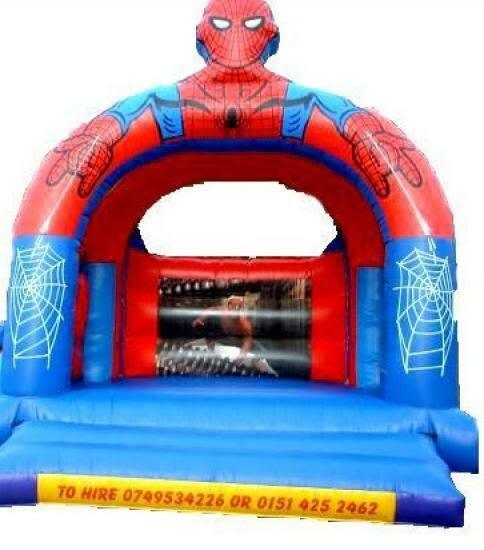 Only bouncy castle company I use, very reliable best price, great service WHY GO ANY WHERE ELSE. Evie had fab time with the Sophia the 1st Castle Thanks guys.